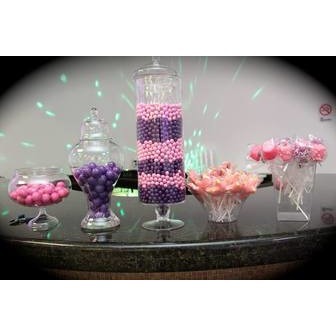 Regency Party Hall provide all serving trays. For a low additional cost we offer table and chair covers. Our ventilation system is central air it will leave your guest feeling comfortable to enjoy your event. 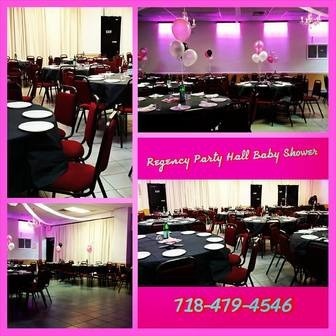 The location of our party hall is very convenient and allows a lot of street level parking. All events that are booked are provided with a security guard. He will be on staff from beginning to the end of the event to insure a safe and happy time. Our policy is first come first serve and dates can be held with a deposit. Full payment is required 2 weeks prior to event. Please feel free to set up an appointment to visit us. Regency Party Hall have a projector on sight to allow you to share a slide show. 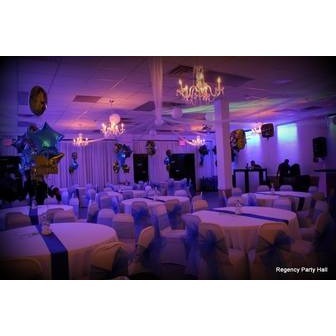 The atmosphere of this party hall will spark your creativity to make sure your occasion is an absolute success and leaves you feeling impressed. We can comfortably sit up to 100 guests. 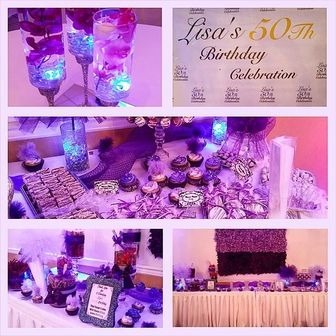 Our bar is fully equipped and conveniently located between the dance floor and food area. Our restrooms are easy accessible. You provide your own food, refreshments and music.